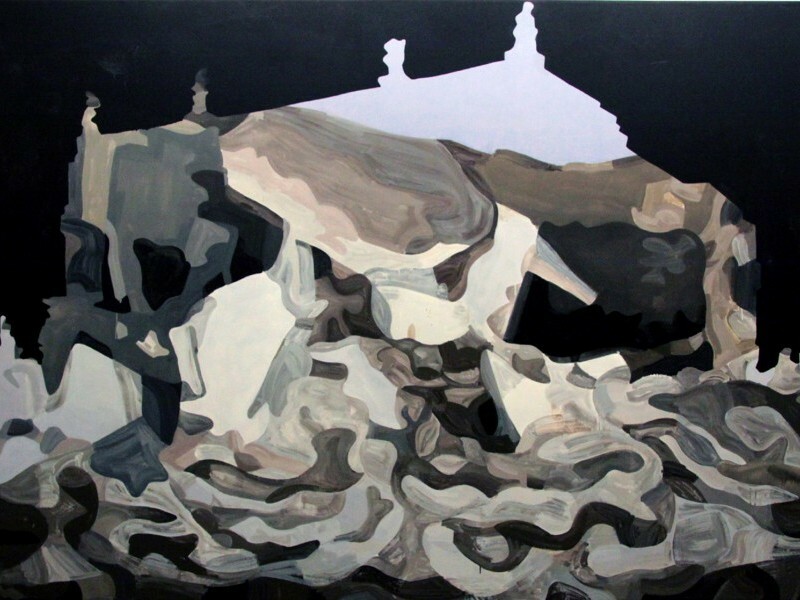 The Sharjah Art Foundation Collection is focused on works commissioned, produced or exhibited in the Sharjah Biennial or other Foundation projects. While international in scope this growing collection features work by local and regional artists. 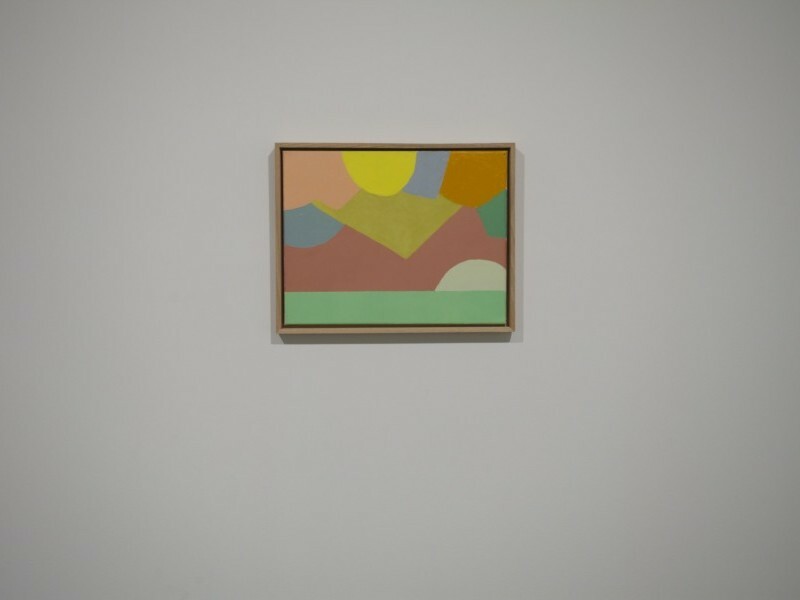 The formal and aesthetic decisions in this work are a direct response to Florido’s experience in Sharjah. 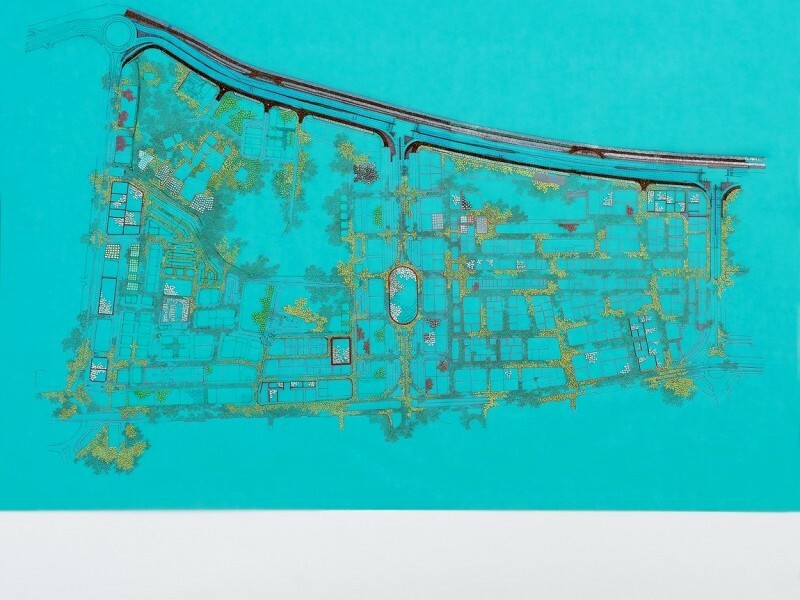 In her meticulously detailed cartographic drawings, Tiffany Chung uses bright, cheerful colours that belie her often serious and traumatic subject matter: the aftermath of natural disasters such as earthquakes and floods and the psychic and physical traces of war and political violence. 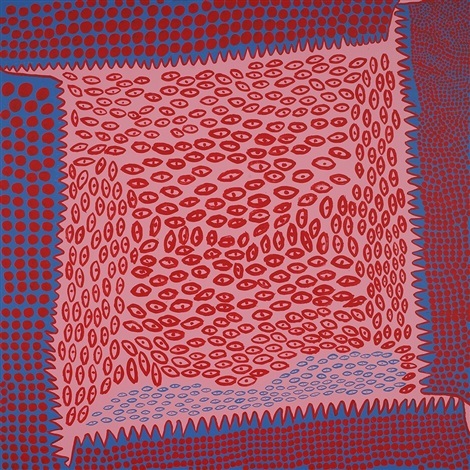 A 2013 painting by Yayoi Kusama. 2013 painting conveying the artist's private relationship to nature. 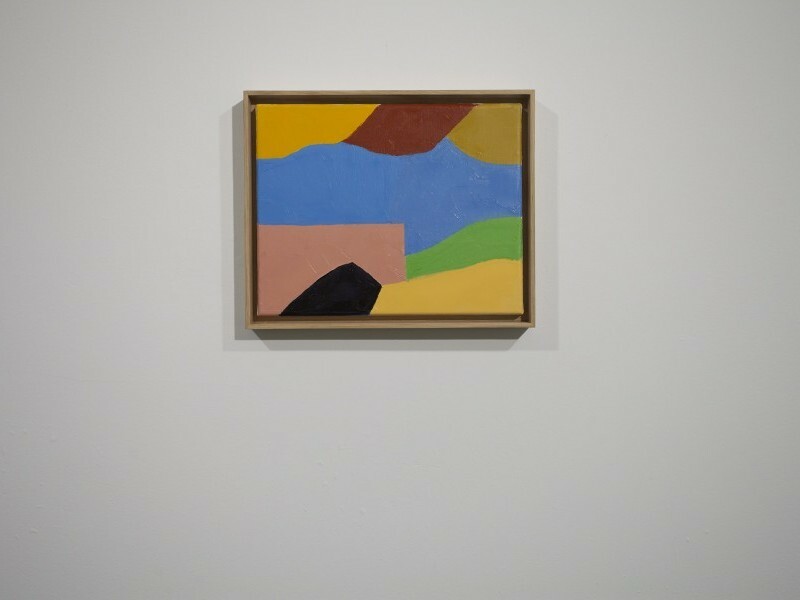 2012 painting conveying the artist's private relationship of to nature. 2012 painting conveying the artist's private relationship to nature. Devoid of pitiful moralising and surpassing fetishistic infatuation with depictions of human sordidness, in the series Fictionville Rokni Haerizadeh cunningly (and controversially) violates and perverts found photographic media images depicting human suffering into an anthropomorphic Orwellian world of fairytales: humorous, grotesque, satirical, bitter. Jericho First places at its centre imagery from the mosaic of the bathhouse in the Hisham Palace (Khirbat al Mafyar) in Jericho of deer and a lion in a violent hunting scene. This work advances an idea of painting as an interactive medium able to channel Google searches, social networks and spiritual phenomena. 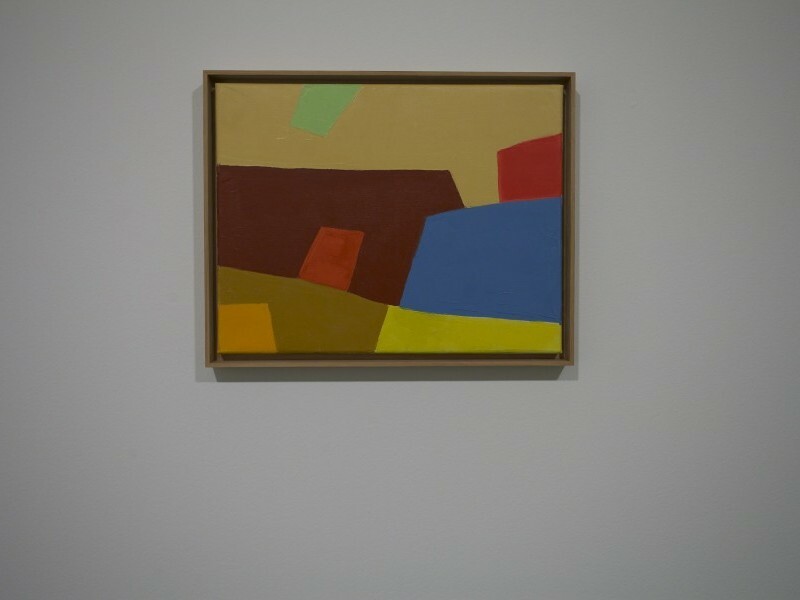 Nine works on paper by Rasheed Araeen from 1959 - 1961.